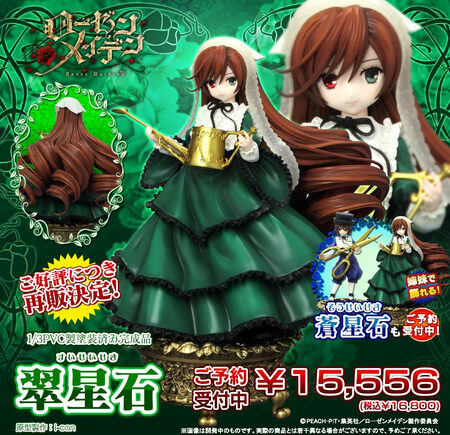 July 6th, 2017 By: GGT Category: 2017/08 release, Figure News. 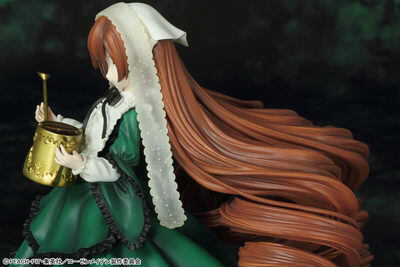 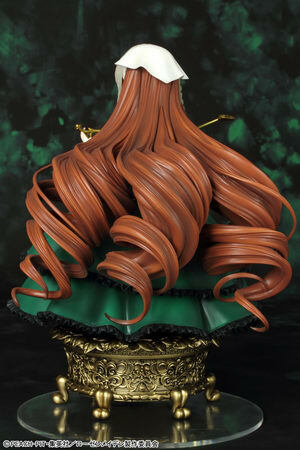 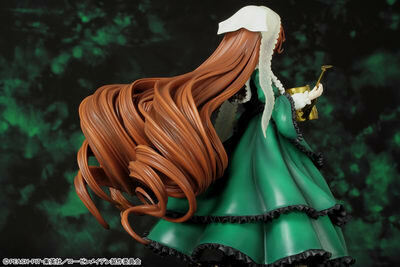 Grand Toys (Griffon Enterprises) is going to re-release the Suiseiseki ( 翠星石 ) 1/3 PVC figure form the manga/anime “Rozen Maiden” ( ローゼンメイデン ). 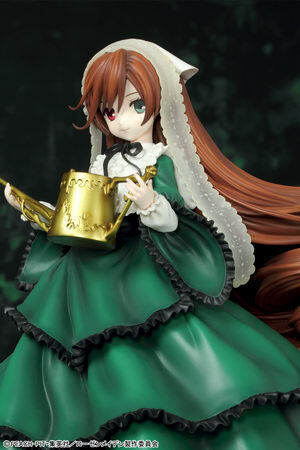 Will be re-released in August 2017. 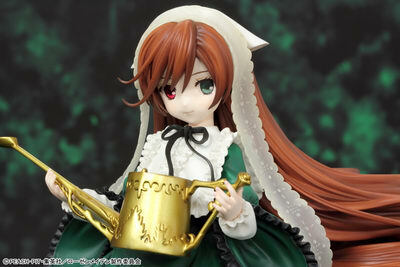 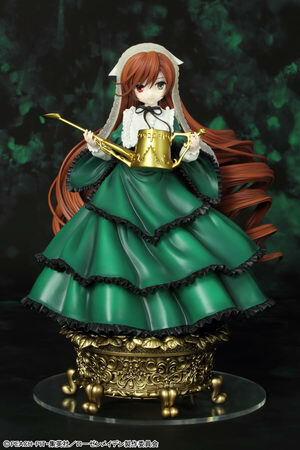 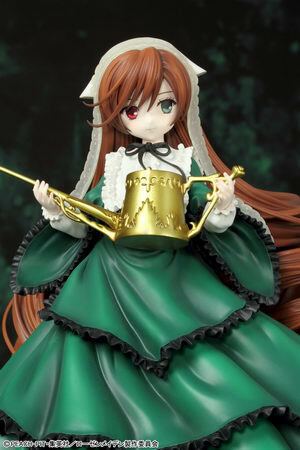 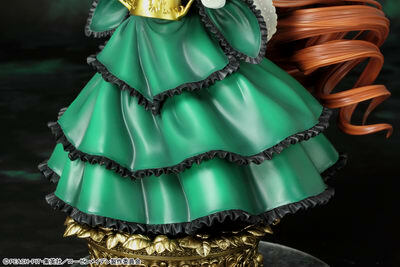 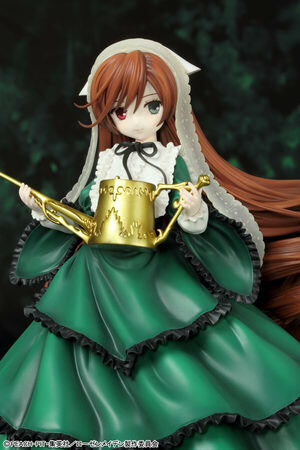 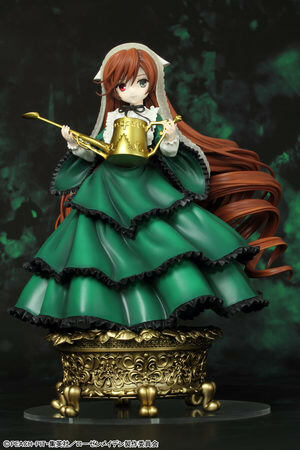 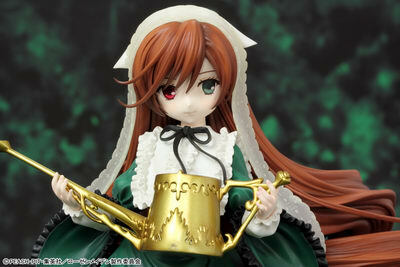 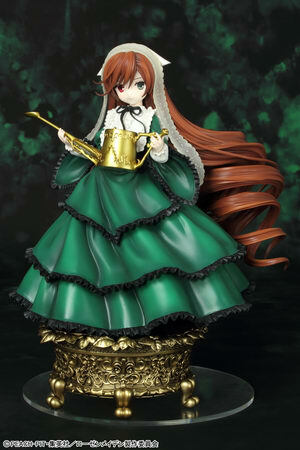 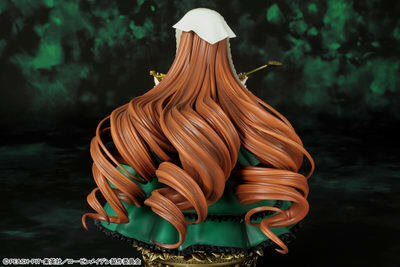 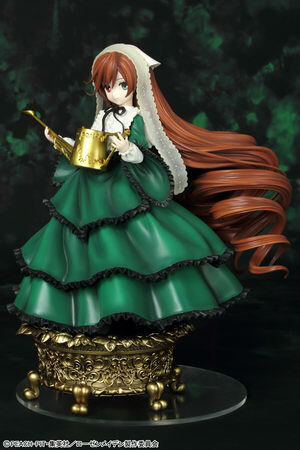 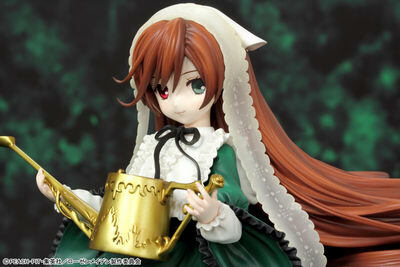 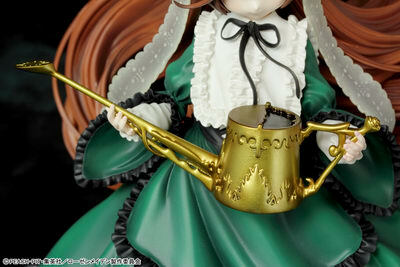 Around 205mm tall (with base), 15,556 yen.